The rapid growth in the construction sector continues to create more opportunities for skilled architects and construction workers. Regardless of the intense competition in the market, there will always be a pool of customers craving for your skills and ideas. As such, there is almost always a good flow of opportunities, and the best way to win these deals is to prepare an interesting, reasonable, and objective contractor proposal. 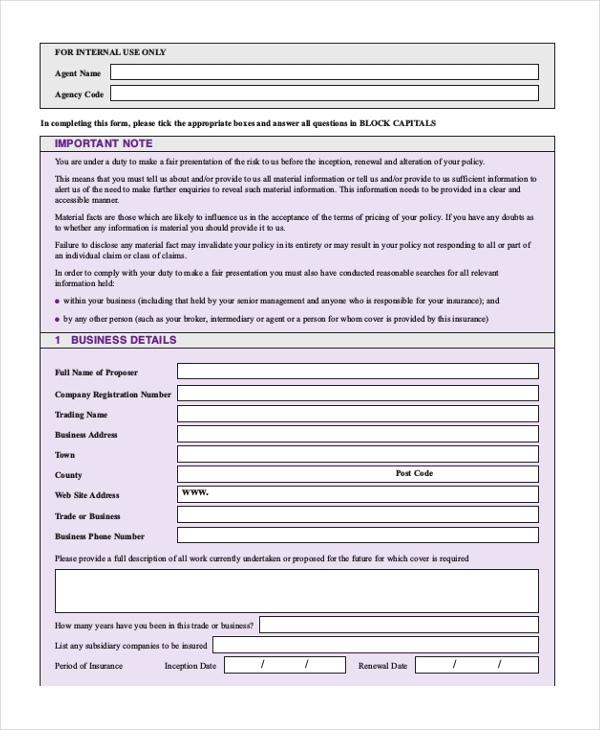 Following is a list of useful Proposal Forms that can help you communicate your ideas to potential clients. Bidding is a process where many contractors compete for the same job, and there is no guarantee for winning or losing. 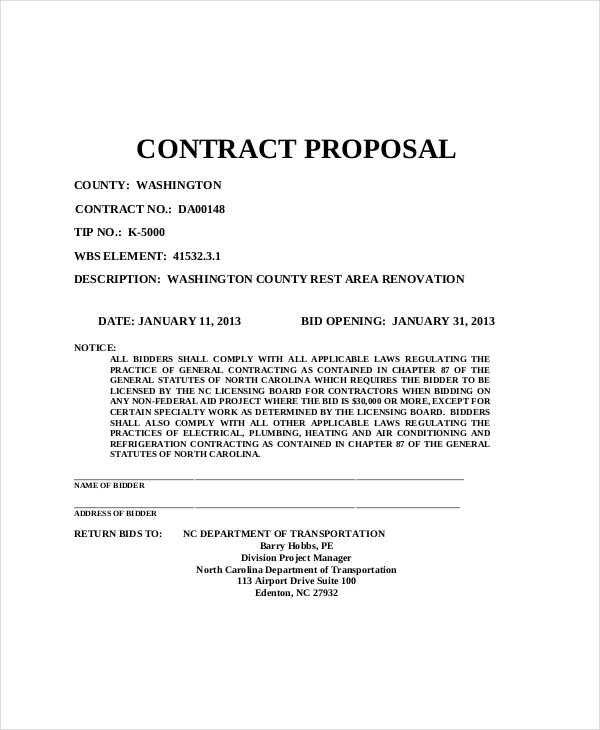 However, you can use the contractor bid template to increase your chances of winning a deal. 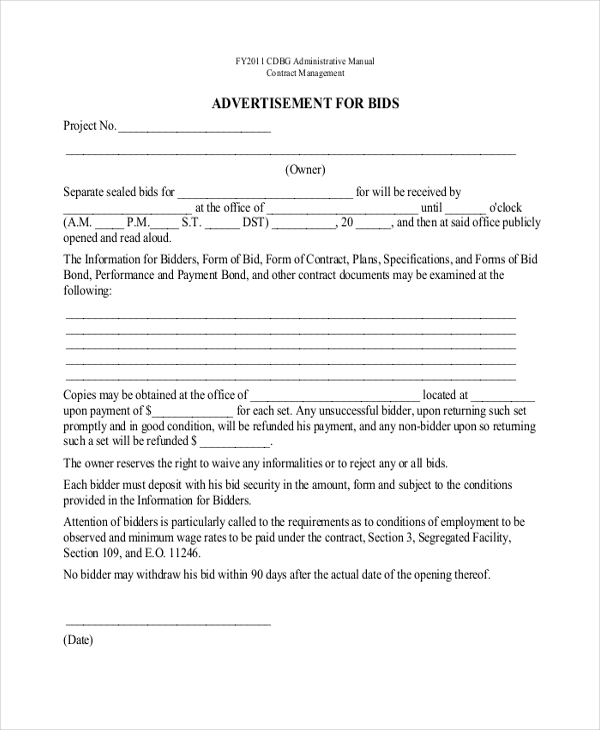 By using this form, you will be able to provide almost an exact estimate for your clients’ projects. It is important that you fill this form correctly; clients don’t like to struggle with reading. 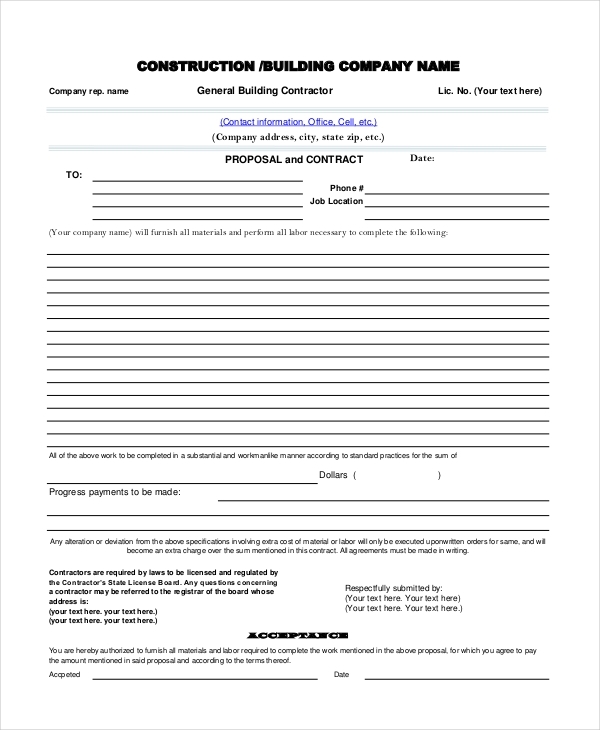 The best way to get a construction deal is to use a form to convince a potential client that you have what it takes to deliver the best results. You can edit the template, although you could use it as it is. 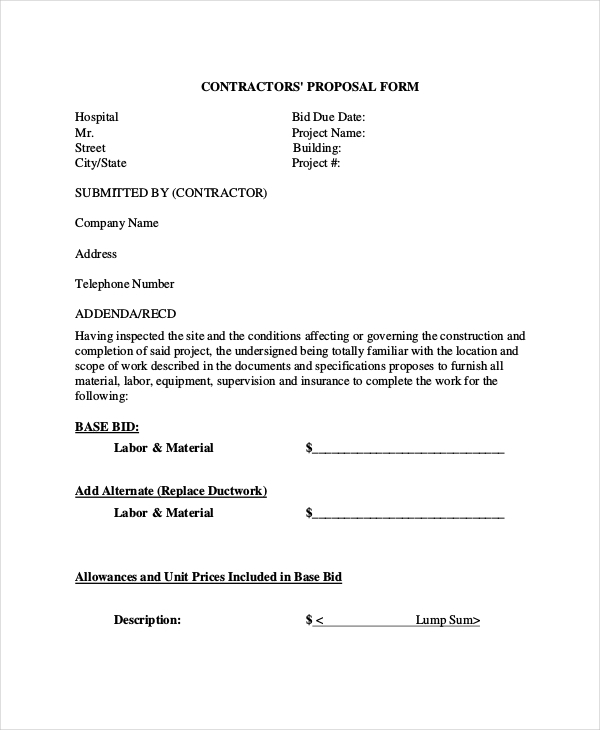 A combined proposal form outlines all the necessary details about a project, including the cost, proposed resources, and the expected due dates. The template is best suitable for general bid descriptions. 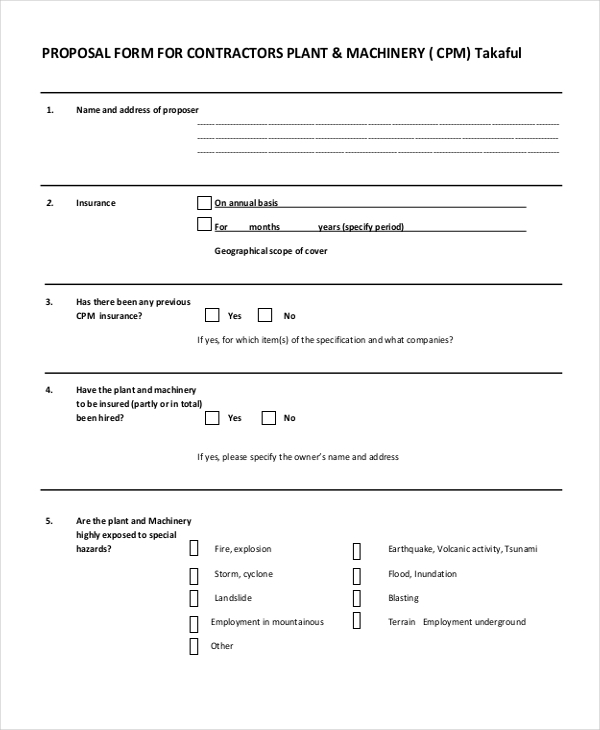 It is highly likely that you have little time to create this form from scratch. As such, it would be best if you downloaded it and then focus only on the customization and the writing part. The details you fill in on this form must be professional. You have to give a client convincing elaboration that will make them choose you for their projects. Relevance is ideal. You must not compromise the relevance of this document. Your content must be clear and easy to understand. Clients should not strain to try to understand your proposal for their projects. Why do Many Contractor Proposals Fail? Let’s face it: too many contractors like to talk about their businesses in their proposals. They like to think that if the potential customers know about the uniqueness of their enterprises, the more likely they will make a deal. If you fall into this category of contractors, you are wasting a lot of time, and you shouldn’t even bother to write a contractor proposal, in the first place. 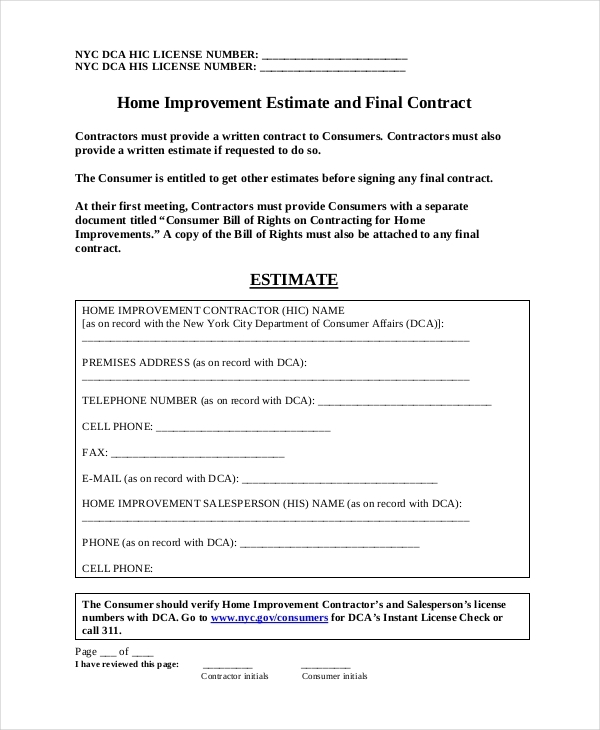 Understand this: when you talk too much about your business to a client, you are not giving them any reason to sign a contract with you, and they may end up looking for an alternative contractor. Let your proposal focus on the needs of the buyers. Their business is the reason for writing the proposal. Therefore, they should come first, not the other way round. What are The Most Significant Rules of The Contract? All parties must sign the contracts. If only one party is willing to put their signature on the document, the document ceases to be a contract. A contract must work under only those specified in the contract, and no external factors, whether subjective or objective should in any way be used to govern the deal, unless in the case where the two parties decide to revise the contract.